Suitable for office, driving, car brigade, etc. 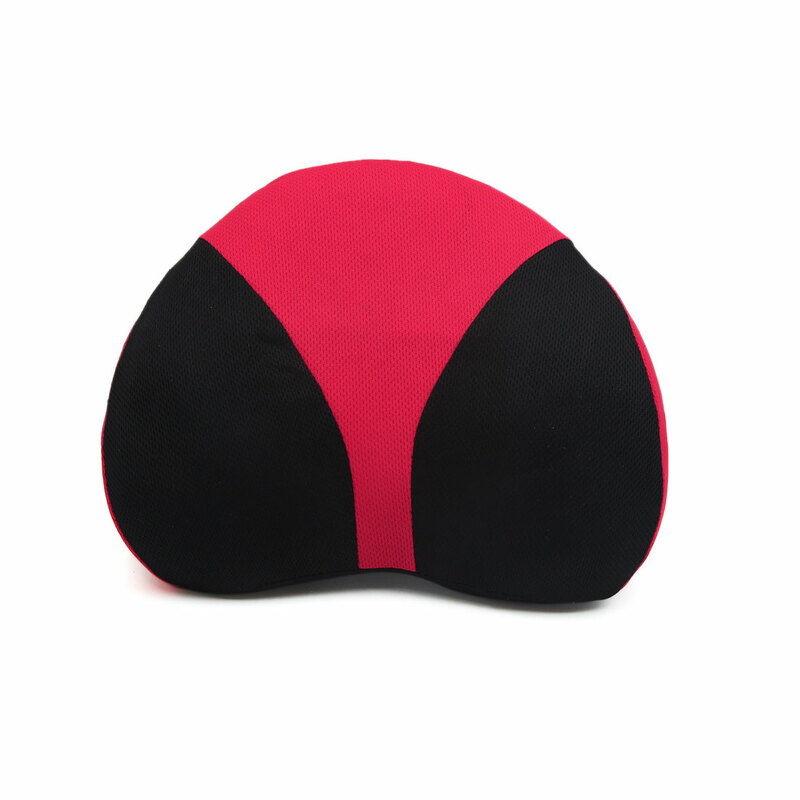 Back Cushion helps you buffer pressure, avoiding any uncomfortable on the car. You are supposed to release under the long time driving. It is good for travel sleeping, ergonomic design cushion help you secure when travelling makes sitting position, buffer the waist line, let you grasp every station good scenery, good mood. Concise zipper design, easy to unpick and wash.